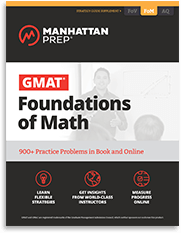 Manhattan Prep’s Foundations of GMAT Math provides a refresher of the basic math concepts tested on the GMAT. User-friendly and easy to follow, it offers thorough explanations of fundamental math concepts and guides students, step-by-step, through sample problems. Students who want in-depth GMAT Math prep. 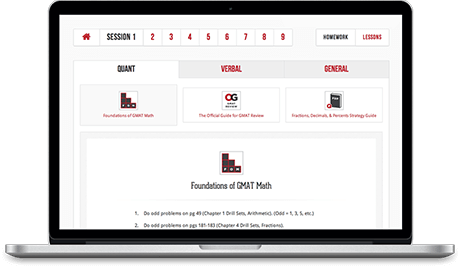 This guide covers all math concepts tested on the GMAT. Foundations of Math Homework Banks provide over 400 practice questions and detailed explanations.